Involved with technology businesses as an investor, mentor and board member. Expert on seed and growth fundraising for early stage FinTech, e-commerce and platform businesses. Over 20 years experience in consulting and international corporate financing and structuring. 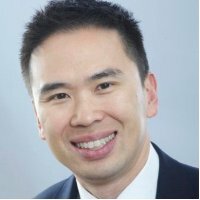 Kevin is based in London, having also been based in Hong Kong, Singapore and Sydney.